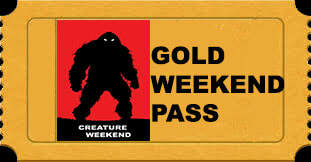 Creature Weekend is a conference dedicated to the exploration and discussion of Cryptozoology. Held annually in Cambridge, Ohio, the conference attracts researchers from all over the USA and features speakers on various cryptozoological topics. Whether you are an experienced researcher, armchair enthusiast, or someone who would like to learn about the exciting field of cryptozoology, Creature Weekend offers something for everyone in a friendly and fun environment. We regularly have workshops that teach beginners and veterans the proper way to collect potential evidence for the existence of Cryptids and offer hikes into the field for a real investigative experience. We also sponsor a Summer Campout that is a family friendly way to share your experiences and best practices in the field with others who share your passion. Cryptozoology is the study of hidden animals, i.e. animals that have yet to be identified by science or thought to have been long extinct. Bigfoot, Dogmen, The Abominable Snowman, The Loch Ness Monster, Thunderbirds and many other mysterious and elusive creatures fall into this category. Check back for Creature Weekend 2019 News and Updates ! Creature Weekend 2019 (October 18-20, 2019): We are pleased to announce that Bob "The Legend" Gimlin will be attending Creature Weekend 2019 this Fall. Please join us as we celebrate his 88th Birthday at Salt Fork State Park and pay tribute to the 52nd Anniversary of the Patterson Gimlin film! <CLICK HERE> for Bob's Bio. In the past, we have always reserved specific seats for VIP ticket holders and it has always been first come, first serve. Based on feedback we have received from VIP ticket holders, we will be breaking from tradition this year and instead of reserving specific seats for VIP ticket holders, we will have a VIP seating area where VIP ticket holders can choose their own seats. This flexibility will add to the enjoyment of the conference for all VIP Ticket Holders. 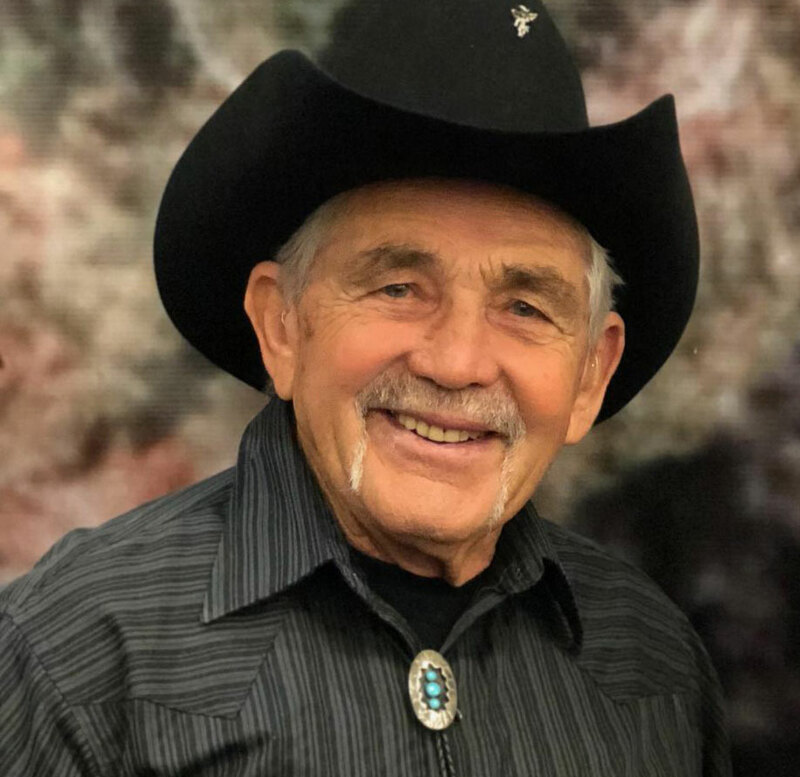 This year at Creature Weekend, we will be celebrating two great occasions: The first is Bob Gimlin's Birthday, We will be celebrating The Legend's Birthday with a "Roast" at the Friday Night Dinner with the speakers. You won't want to miss this historic event as there is sure to be some laughs. Also, we will be celebrating the 52nd Anniversary of the Patterson Gimlin film with a BBQ on Sunday. More DetaIls to follow!